Rapper Eminem is said to feel hurt after The Queen has banned him from perfuming at Hyde Park. The rapper failed to get royal approval by the queen to perform at the British Summer Time at Hyde Park. We still don’t know why the Queen has said no to him performing but accruing to The Sun they have reported that he was being kept under wraps. So clearly the Queen isn’t a fan. Queen Elizabeth Goes To See Her Great Grandchild For The First Time! The world may have seen the Royal baby now named as George yesterday (Tuesday) but now great granny has been to see the new born. This morning Queen Elizabeth went to see George in person at Kensington Palace where he spent his first night the night before. The Queen was with the future king for about an hour before going back to Buckingham Palace to let Kate Middleton and Prince William have some rest. 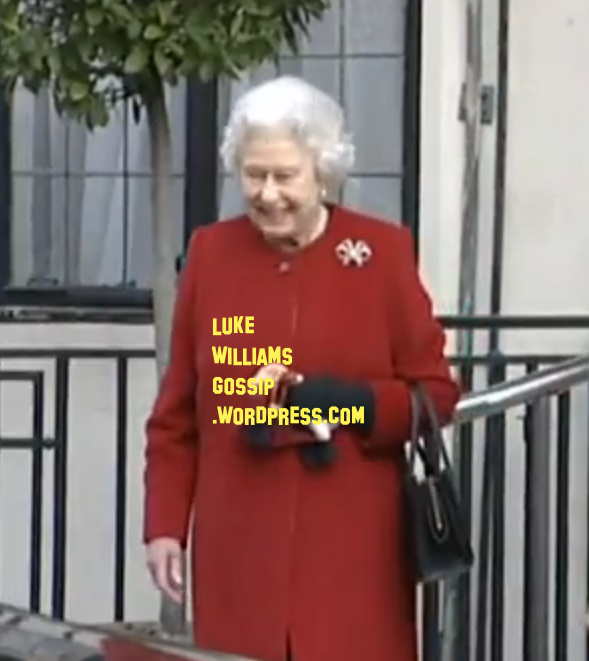 The Queen Released From Hospital! The Queen has now been released from hospital after she was taken to King Edward VII’s Hospital in central London yesterday. She left the hospital at around 2:40PM today. 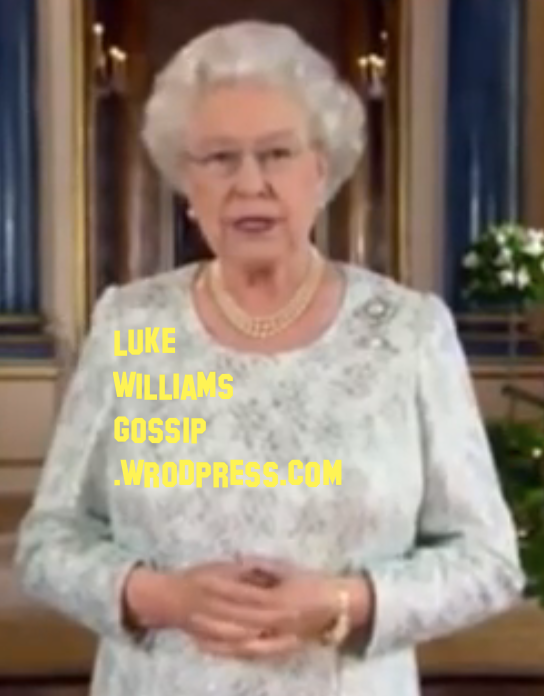 The Queen was admitted on Sunday for assessment by doctors after being struck down by the stomach bug on Friday. Her majesty was dressed in a scarlet coat, and seemed happy as she talked members of staff before she was driven away by a chauffeur. Queen Elizabeth II, has been forced to cancel a trip to Rome as she has been taken to the King Edward VII Hospital to treat what’s possibly gastroenteritis. The Royals have not had a lot of luck the last few months with Kate Middleton being taken to hospital due to severe morning sickness. 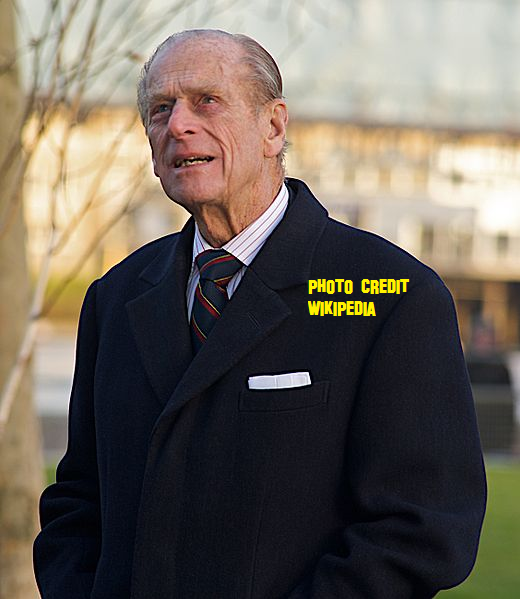 Prince Philip Bares His Private Parts In Scotland!! This comes just a few weeks after Prince Harry‘s naked photo but it looks like its rubbing off on his Granddad! Prince Philip was spotted with The Queen wearing a kilt and to carry on with the tradition he was not wearing any underwear. And yes you can see everything if you look close. Have a look at the photo here! !